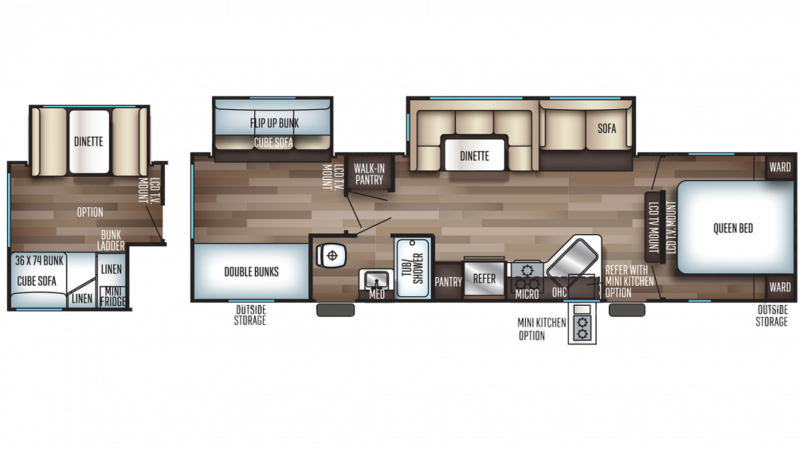 It doesn't matter how far away the campground is from home, you can tow this RV all the way! It has a GVWR of 9985 lbs, a hitch weight of 953 lbs, and a ship weight of 7929 lbs! The 15' 0" awning provides shade and comfort outside and is easy to pull out! 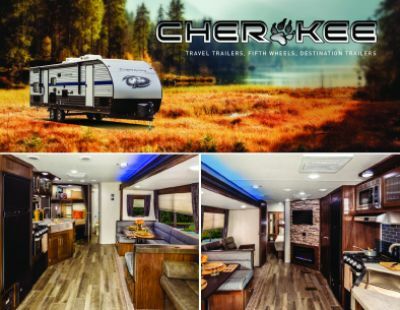 There are plenty of terrific sleeping accommodations in the 2020 Forest River Cherokee 294BH, including the roomy bunkhouse with its comfy Bunkbeds! Family members or guests will enjoy a cozy night’s sleep and wake fully rested, ready for a new day of fun!